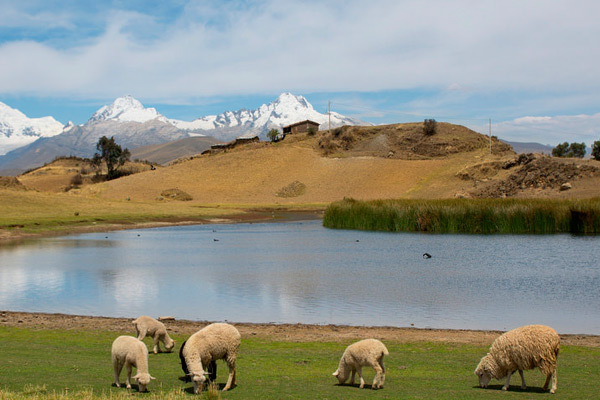 Huaraz, beautiful city nestled in the heart of the department of Ancash, with its friendly people and picturesque landscape proudly shows its two mountain ranges Blanca and Negra. 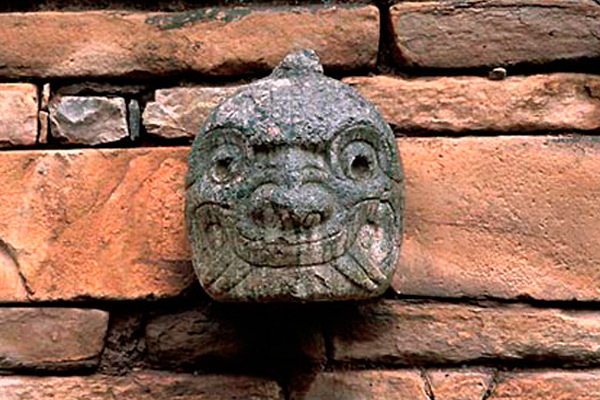 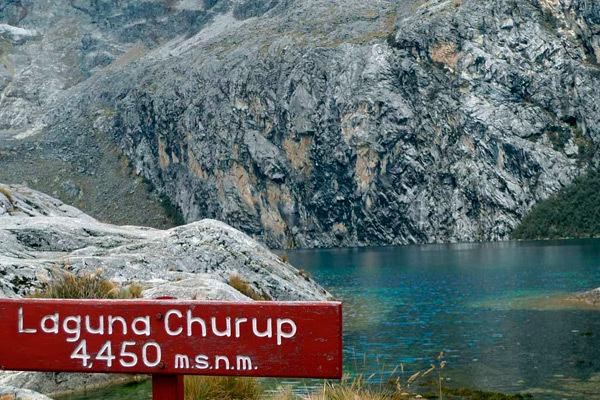 Offering visitors the possibility of do various activities such as: conventional tourism, archaeological, vivencial and adventure tourism, in the most beautiful places. 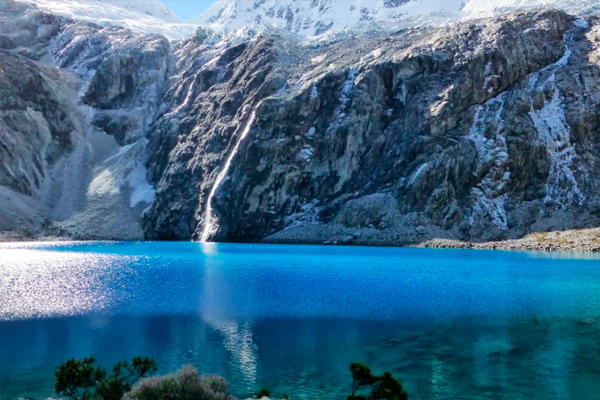 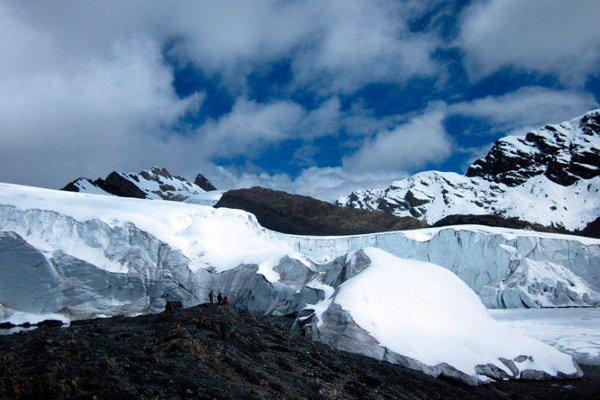 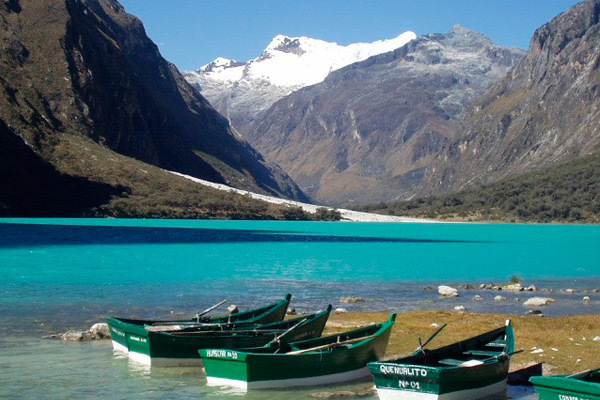 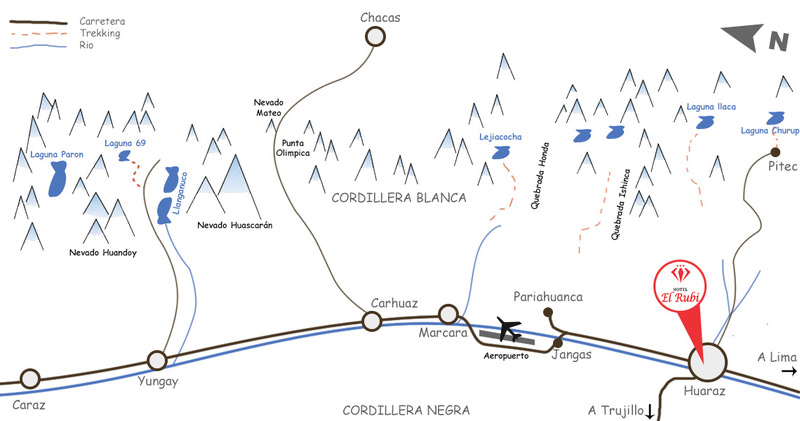 Huaraz has several tourist attractions such as: Llanganuco's lakes, archaeological center of Chavin, Pastoruri glacier, Lake 69, and more.